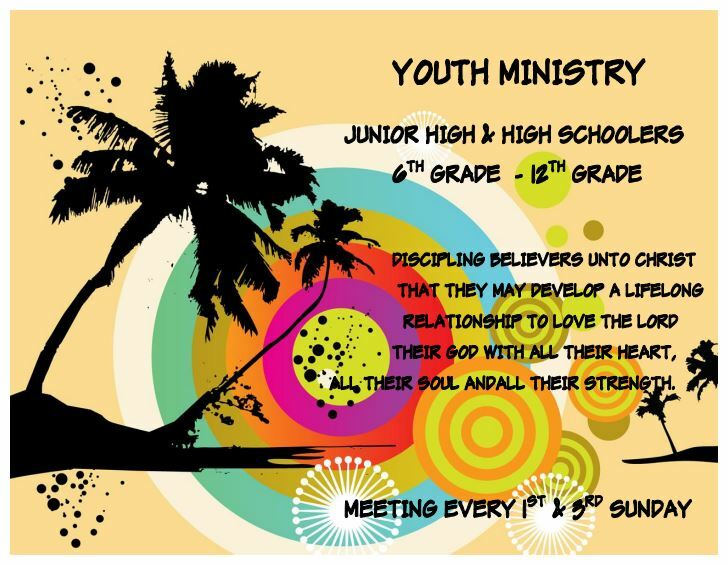 Join now and be a part of naming the new ministry! 2014-02-23, a set on Flickr. 2014-02-16, a set on Flickr. 2014-02-07 to 09 Awaken, a set on Flickr. 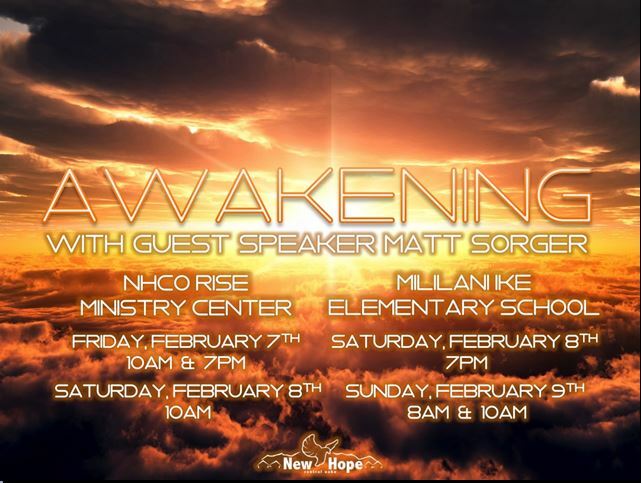 We will not be at Haleiwa Elementary School today so the whole church can attend the Awakening Conference with Matt Sorger. 2014-02-02, a set on Flickr.